MARTIN ESPADA was born in 1957 and raised in Brooklyn, New York. His father, Frank Espada, is a political activist and an immigrant from Puerto Rico. Influenced by his activist father, photographer Frank Espada, and his own struggles with poverty, Martín Espada uses his poetry to speak for the downtrodden and the forgotten. Martin worked as a lawyer and then went on to work as an English professor at the University of Massachusetts. 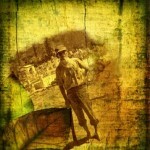 His poetry got national recognition for condemnation of political and social unfairness. 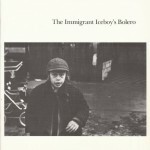 His poems central role is the historicity that comes from the view of the victimized, the people that do not get credit for what they do, and the oppressed. 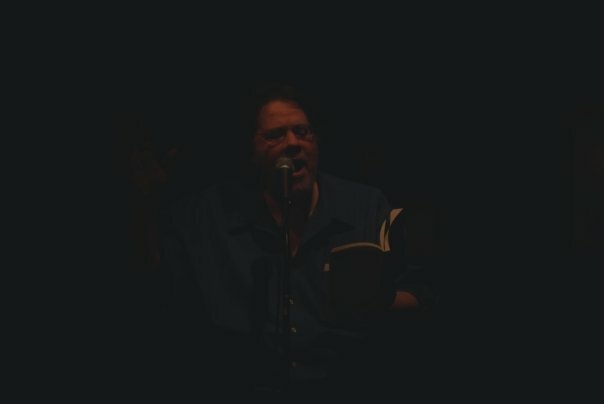 Keeping his anger from being too much in his poetry, he adds humor and compassion to help lower the anger and bring other levels of meaning to his poems. Having these different levels helps the reader better relate to the point he is getting across. 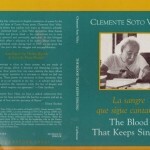 Called “the Latino poet of his generation” and “the Pablo Neruda of North American authors. 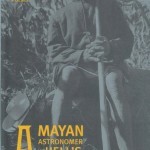 He has published seventeen books in all as a poet, editor, essayist and translator. 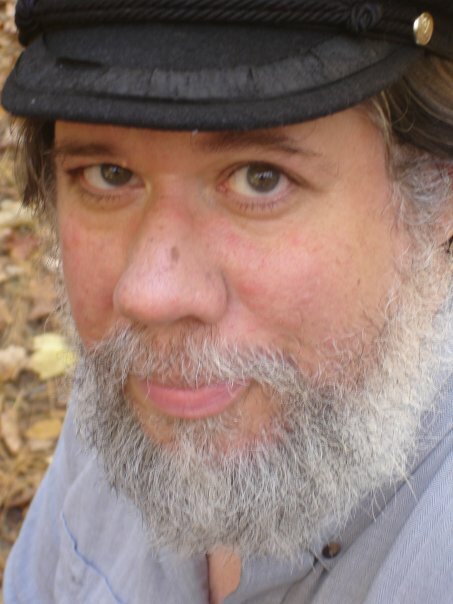 The Republic of Poetry, a collection of poems published by Norton in 2006, received the Paterson Award for Sustained Literary Achievement and was a finalist for the Pulitzer Prize; his next collection, The Trouble Ball, is forthcoming from Norton in spring 2011. 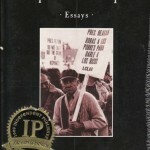 A collection of essays, The Lover of a Subversive is Also a Subversive, was just released by the University of Michigan. 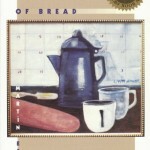 An earlier book of poems, Imagine the Angels of Bread (Norton, 1996), won an American Book Award and was a finalist for the National Book Critics Circle Award. 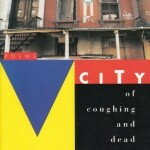 Other books of poetry include A Mayan Astronomer in Hell’s Kitchen (Norton, 2000), City of Coughing and Dead Radiators (Norton, 1993), and Rebellion is the Circle of a Lover’s Hands (Curbstone, 1990). 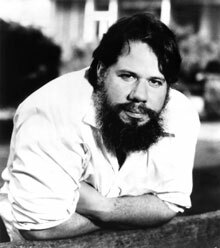 He has received numerous awards and fellowships, including the American Book Award, the Robert Creeley Award, the Charity Randall Citation, the National Hispanic Cultural Center Literary Award, the PEN/Revson Fellowship and a Guggenheim Foundation Fellowship. 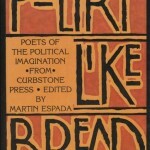 His poems have appeared in the The New Yorker, The New York Times Book Review, Harper’s, The Nation, and The Best American Poetry. 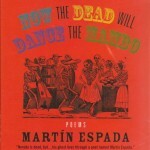 He has also edited two anthologies, Poetry Like Bread: Poets of the Political Imagination from Curbstone Press (Curbstone, 1994) and El Coro: A Chorus of Latino and Latina Poetry (University of Massachusetts, 1997), and released an audiobook of poetry called Now the Dead will Dance the Mambo (Leapfrog, 2004). 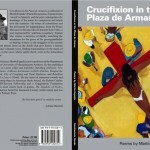 His work has been translated into ten languages; collections of poems have recently been published in Spain, Puerto Rico and Chile. 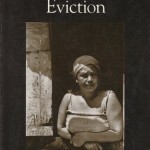 A former tenant lawyer, Espada is a professor in the Department of English at the University of Massachusetts-Amherst. Espada’s work brought him numerous awards. These are some of the ones that found their place in his biography – the Robert Creeley Award, the Antonia Pantoja Award, an Independent Publisher Book Award, a Gustavus Myers Outstanding Book Award, the PEN/Revson Fellowship and two NEA Fellowships. 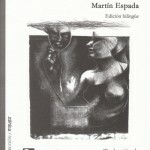 Today, Martín Espada works as a professor at the University of Massachusetts-Amherst, in the Department of English. 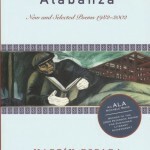 He is a teacher of Latino poetry and creative writing as well as the work of Pablo Neruda. 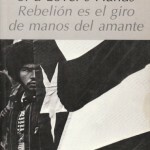 · Rebellion is the Circle of a Lover’s Hands (1990). · “A Branch on the Tree of Whitman: Martín Espada on the 150th Anniversary of Leaves of Grass.“ MartinEspada.net (Reprint from Quay 1.1). 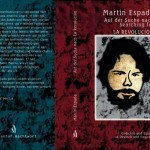 · “‘Taking Back the Street Corner’ (Interview with Martín Espada at UMass, 5 Mar. 2008).” Academic Freedom and Intellectual Activism in the Post-9/11 University. Carvalho, Edward J., and David B. Downing, eds. Spec. issue of Works and Days 51-54, 26-27.1/4 (2008–09): 539-52. · “The Greatest Poet of the 20th Century in Any Language”–Celebrating Chilean Poet Pablo Neruda: Interview with Martín Espada. Goodman, Amy. Democracy Now.org. 16 July 2004. 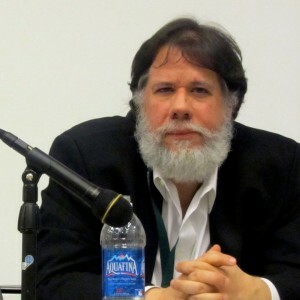 · Interview with Martín Espada. FPIF.org (Foreign Policy in Focus). 4 Apr. 2007. Miller, E. Ethelbert. 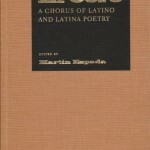 · “Martín Espada: Poetry and The Burden of History.” Ratiner, Steven. Christian Science Monitor (March 6, 1991).